Rethymno is a city of approximately 40,000 people in Greece, the capital of Rethymno regional unit on the island of Crete, a former Latin Catholic bishopric as Retimo and former Latin titular see. 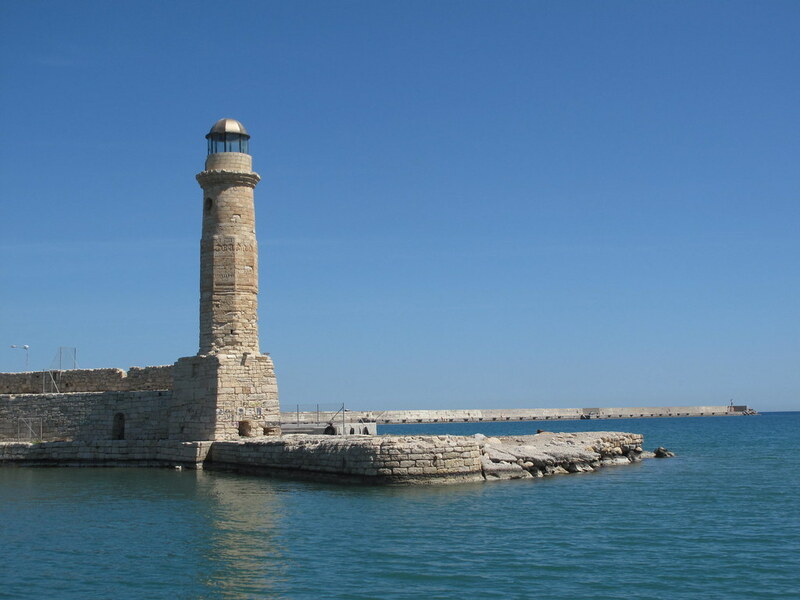 Rethymno was originally built during the Minoan civilization. The city was prominent enough to mint its own coins and maintain urban growth. One of these coins is today depicted as the crest of the town: two dolphins in a circle. The blue markers shows the location of various accommodations in Rethymno. The letter in the marker describes the accommodation types: H for Hotel, A for Apartment, R for Resort, B for Bed & Breakfast and O for Other (e.g. pension, villa). Click on the blue marker for more information on the accommodation.